Here is the list of 10 cognacs Sophie and Max prepared for this year’s Christmas Edition of Living Poitou Charentes! 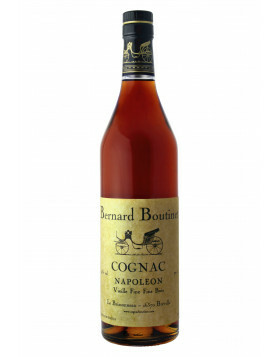 If you are still looking for a 2012-2013 cognac here is our “best choice” list of cognacs for the holidays. 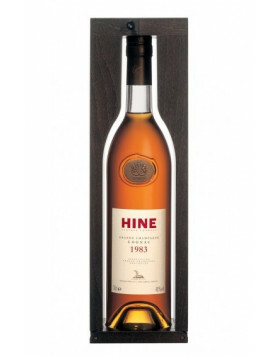 We thought about smaller brands like Jean Fillioux, Paul Giraud and Boutinet to mid sized ones like Hine , and last but not least the bigger ones like Martell, Hennessy and Courvoisier. Of course these cognacs are not the best cognacs in the world, or something like that… it’s simply a selection we like. 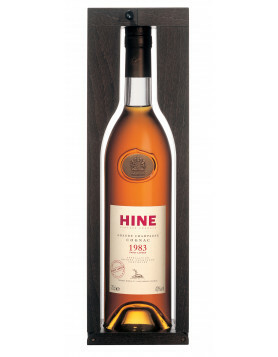 So let’s have a look at the list and we’ll start with authentic producer Paul Giraud and end with Hine. Like our list? We really hope so. If you have anything to add or to say, please leave a comment below. Nice selection ! And what about a Cognac De Luze XO ? I’m thinking of drinking some of it for Christmas.